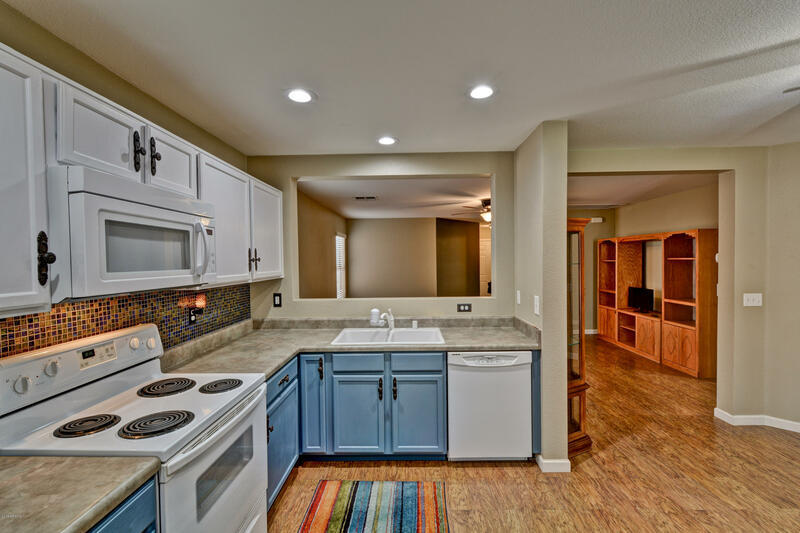 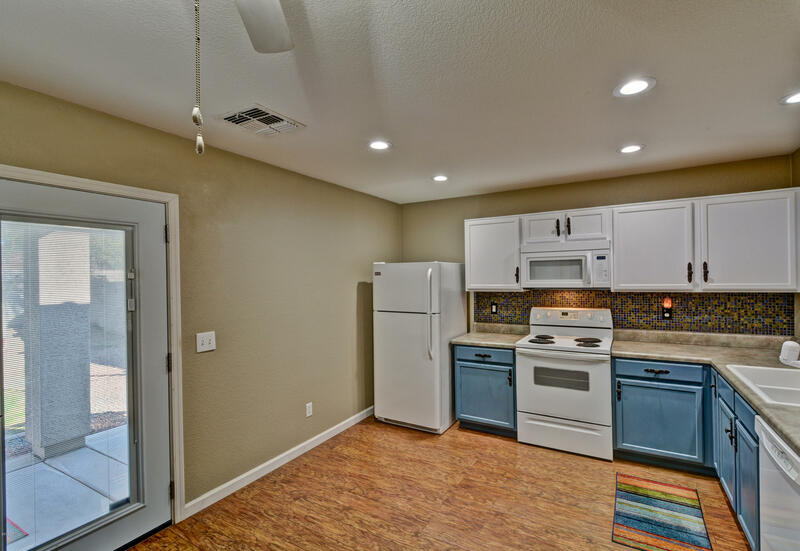 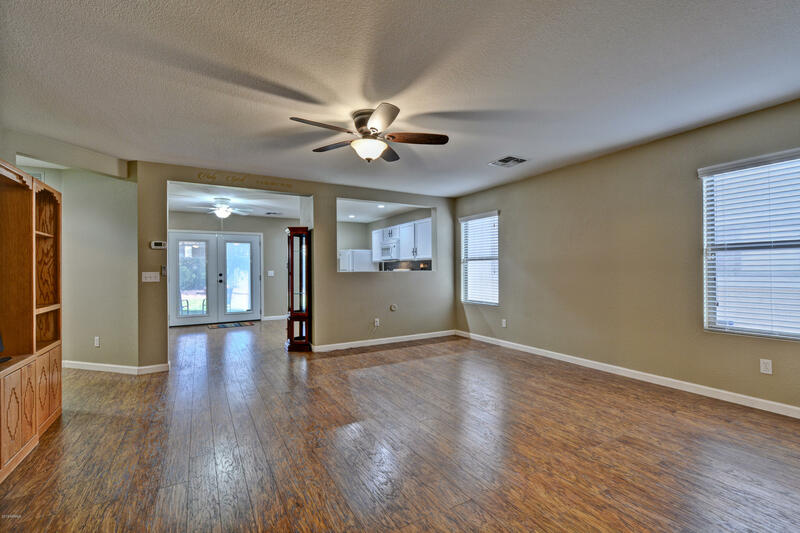 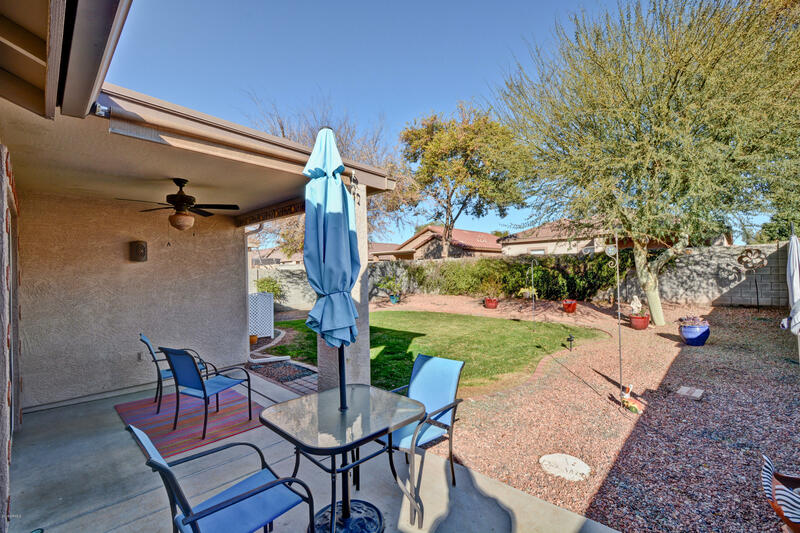 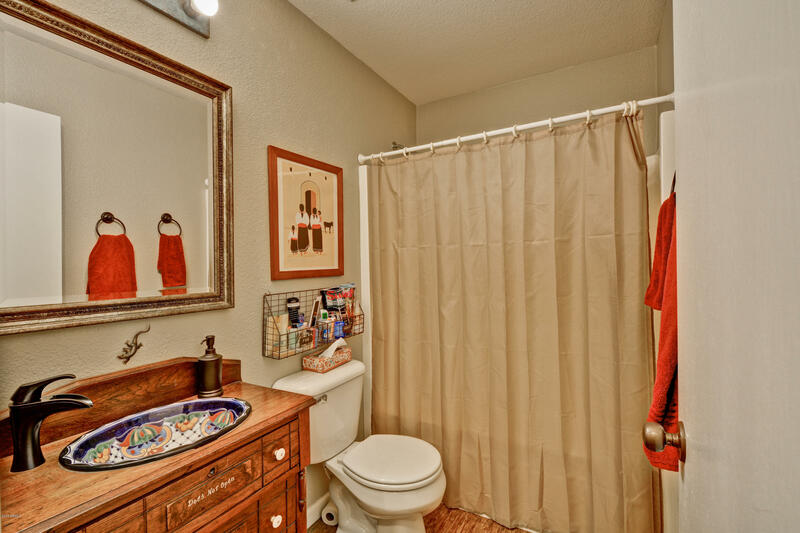 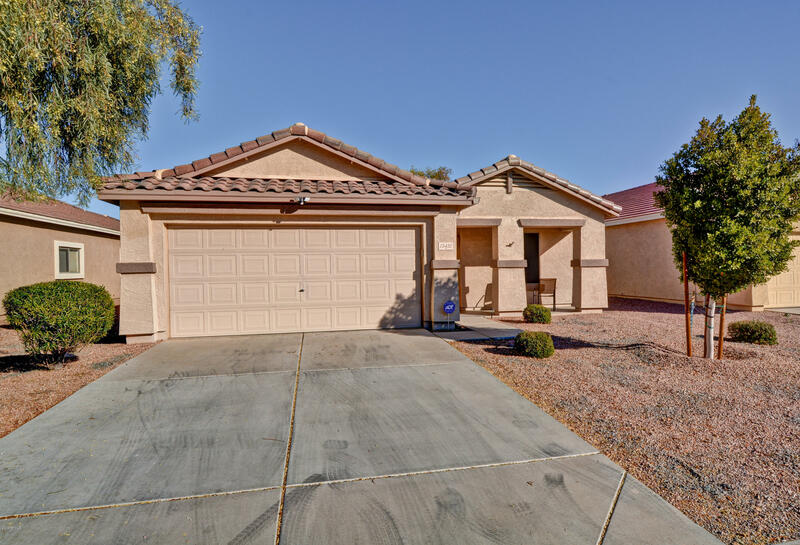 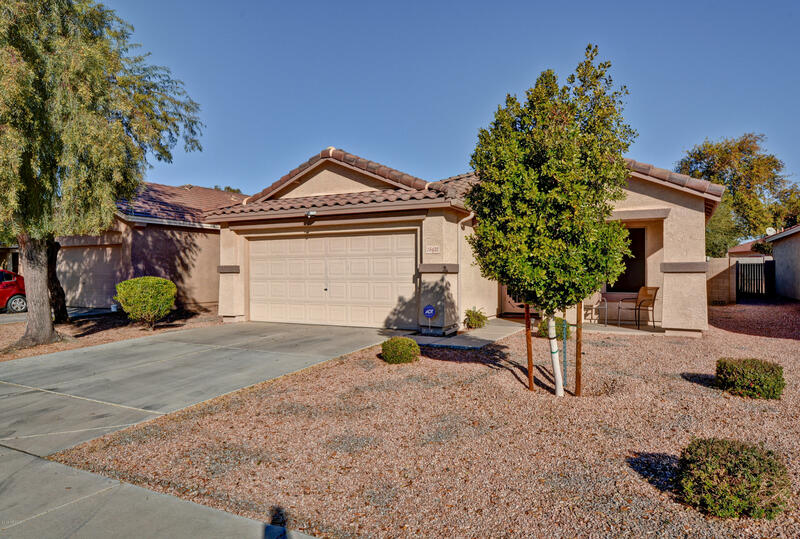 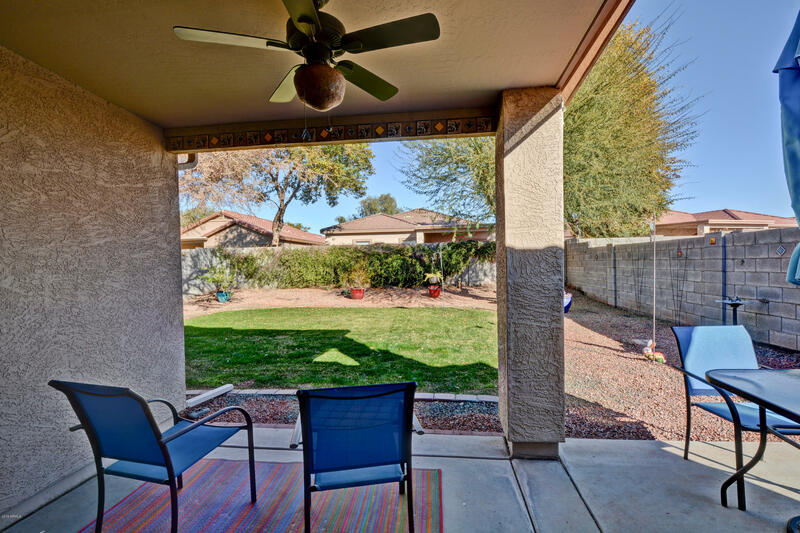 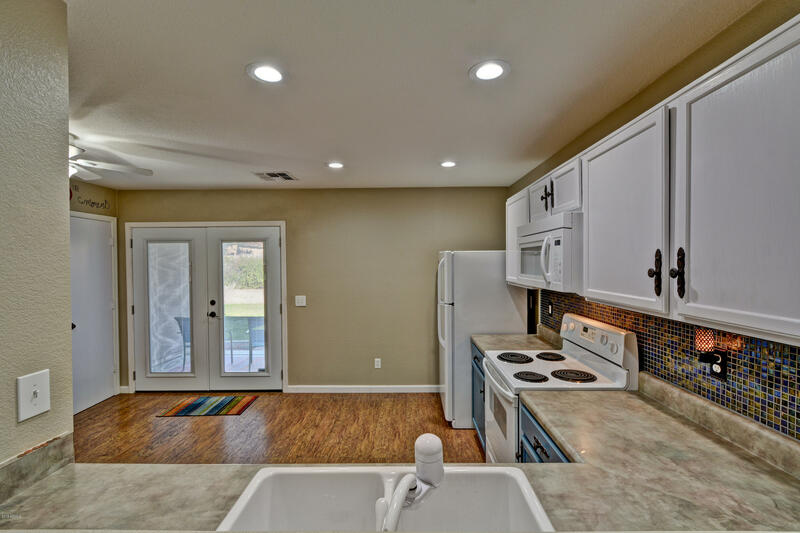 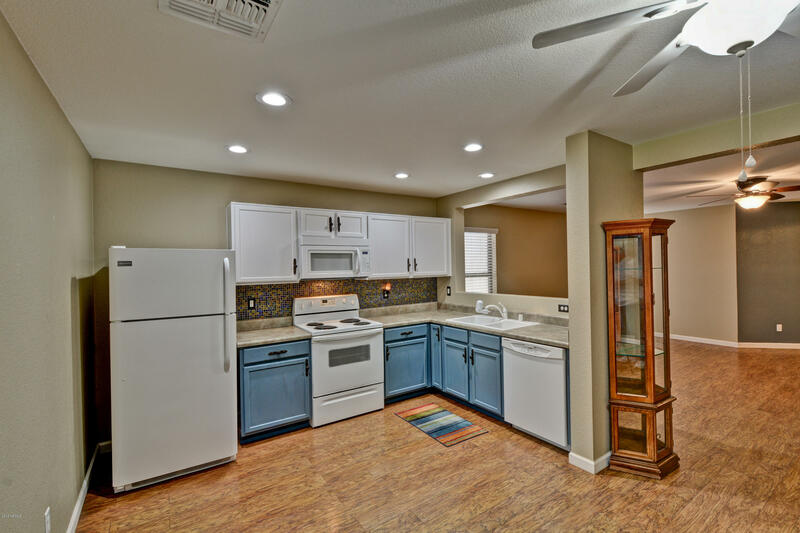 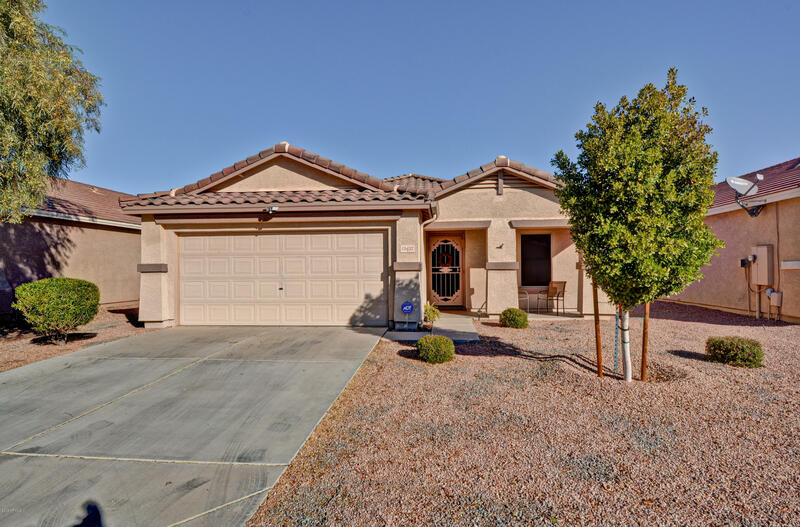 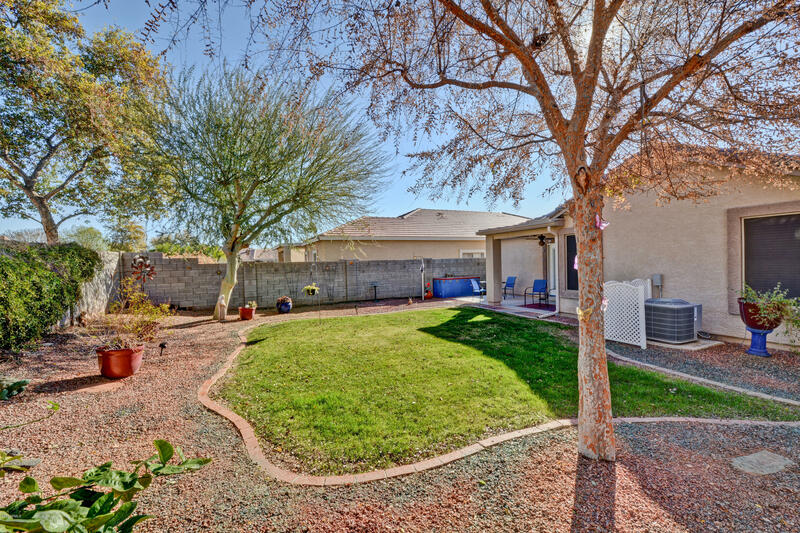 You will LOVE this beautifully maintained home in desirable Rancho Gabriela Phase 3. 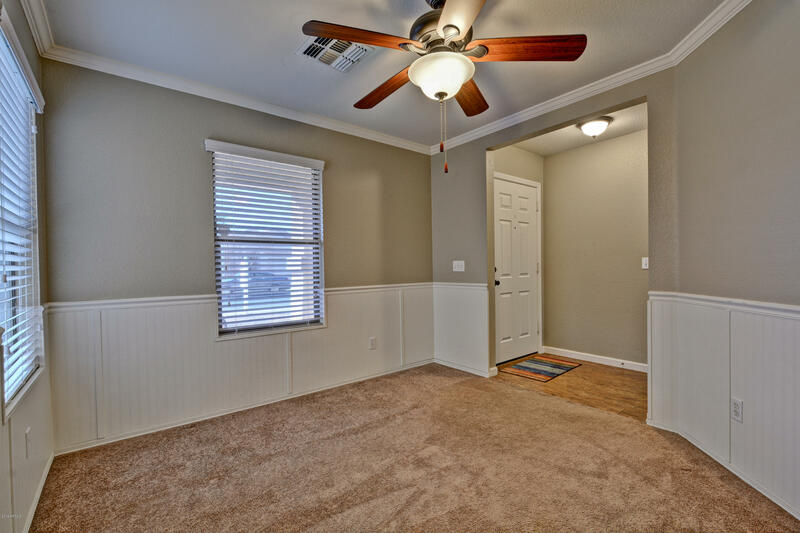 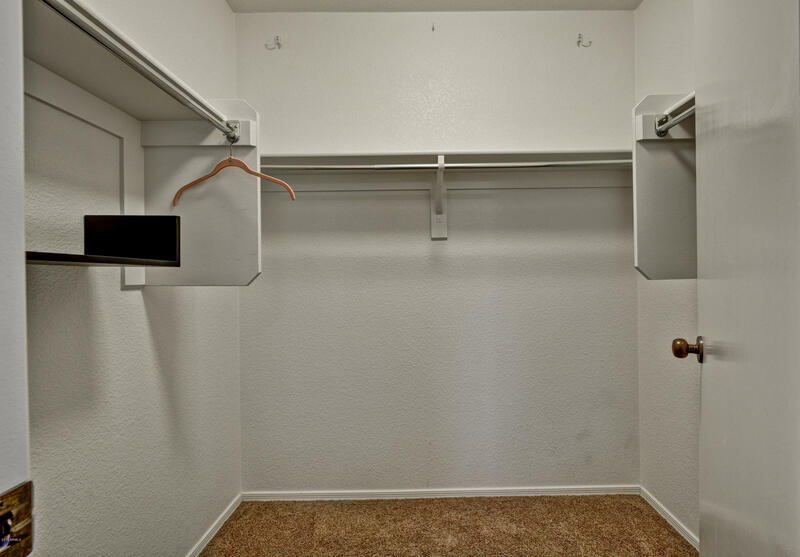 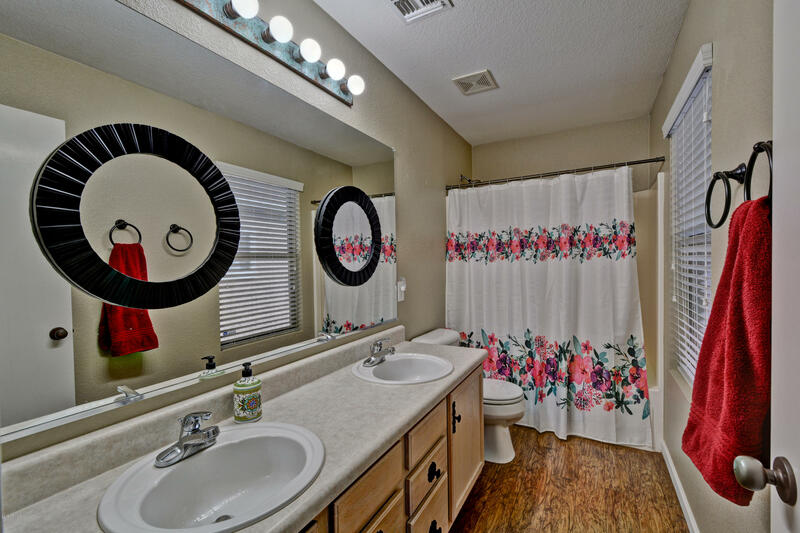 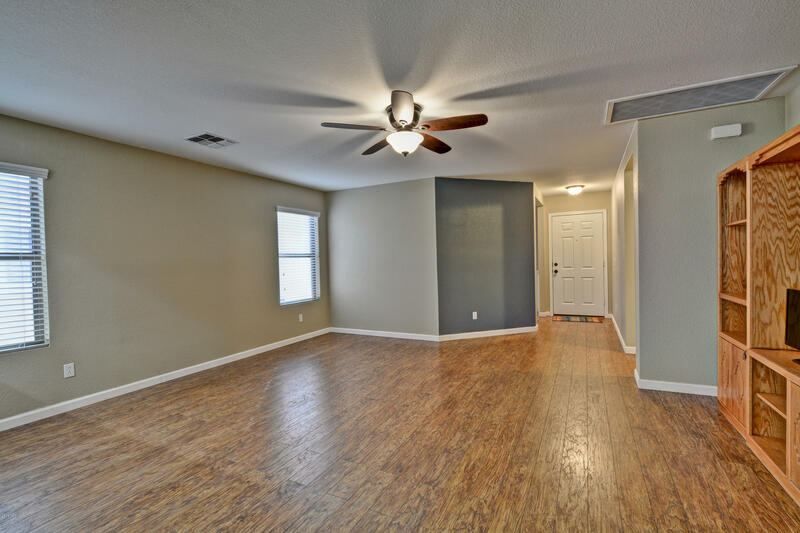 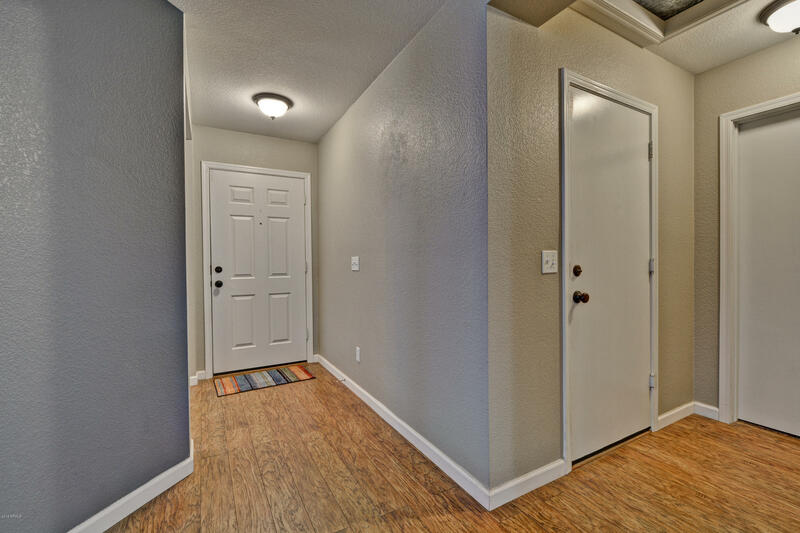 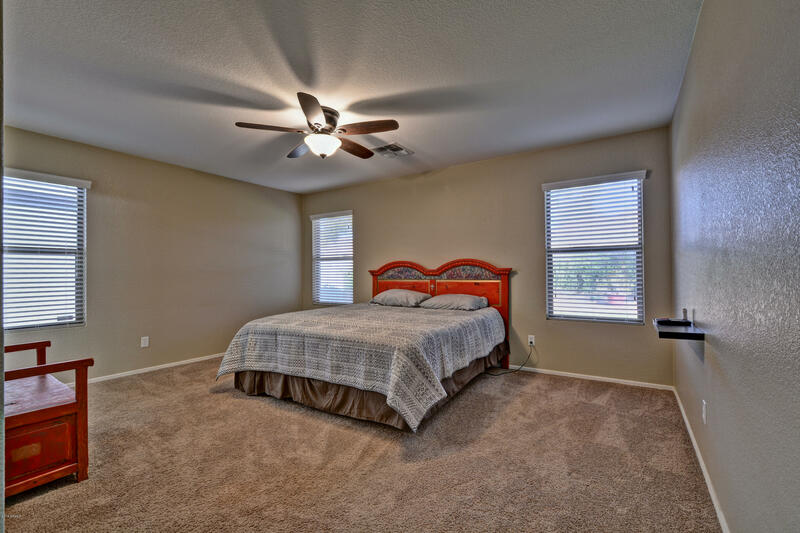 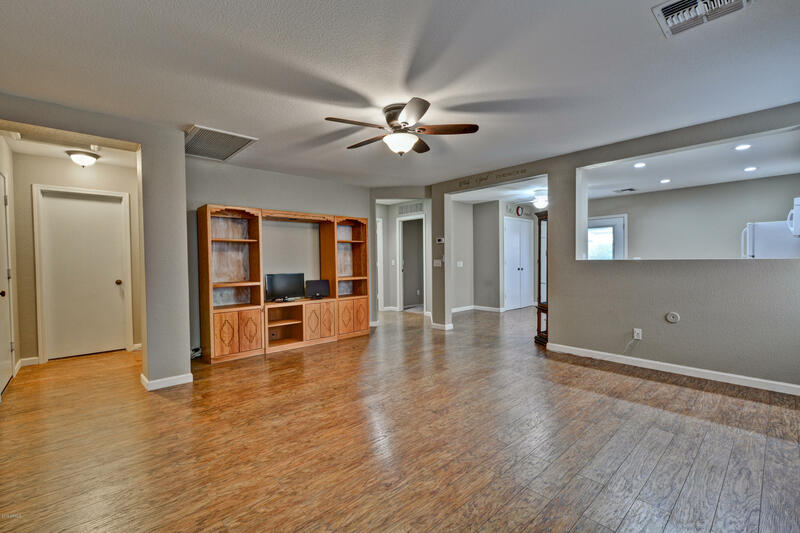 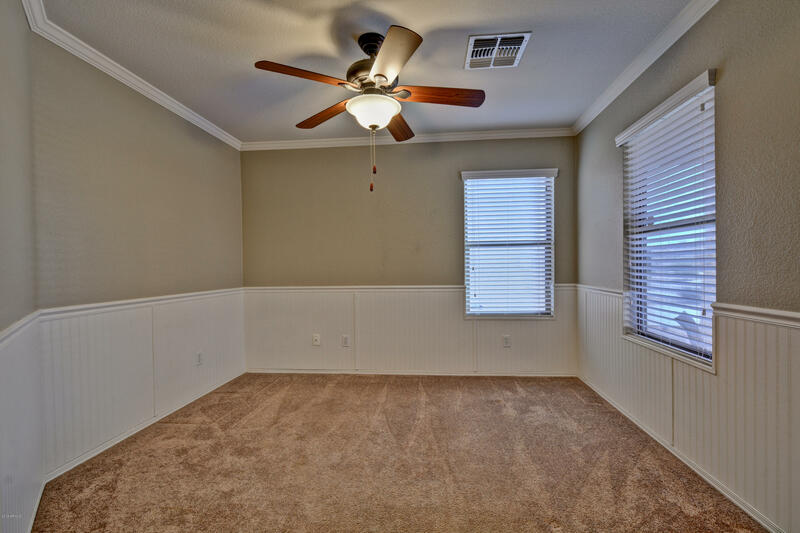 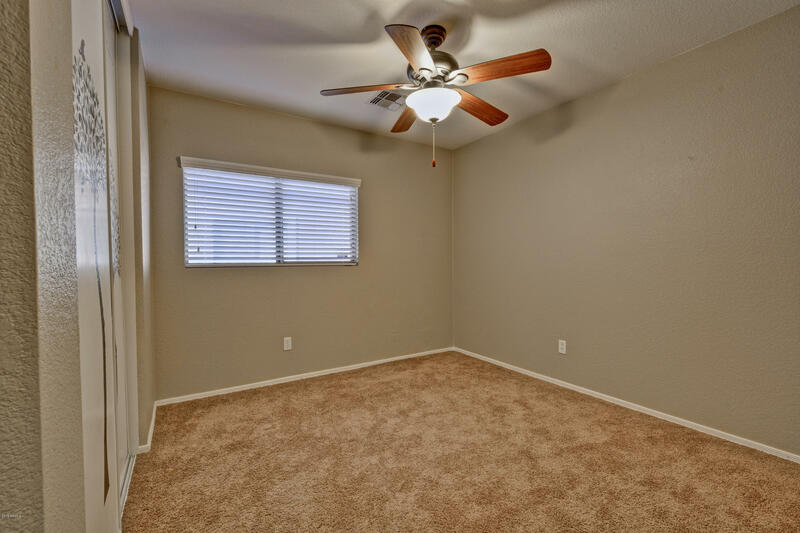 This is a 2 BR plus a den/office or easily make it your third bedroom! 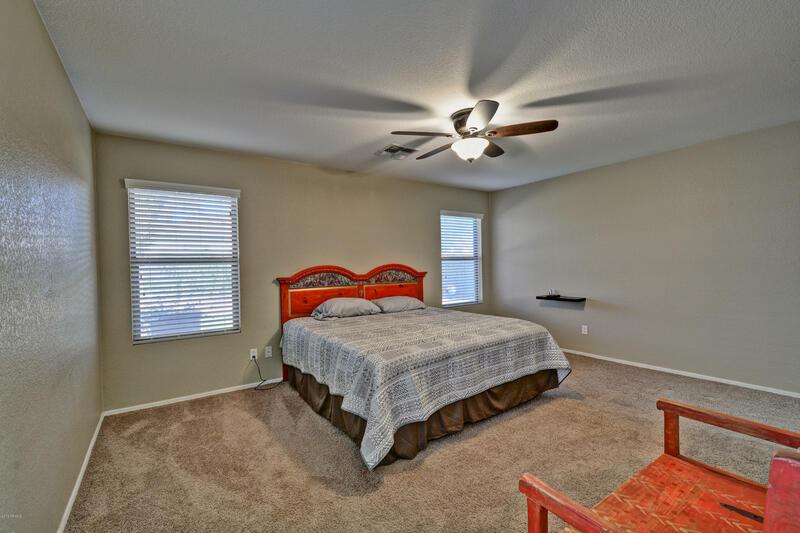 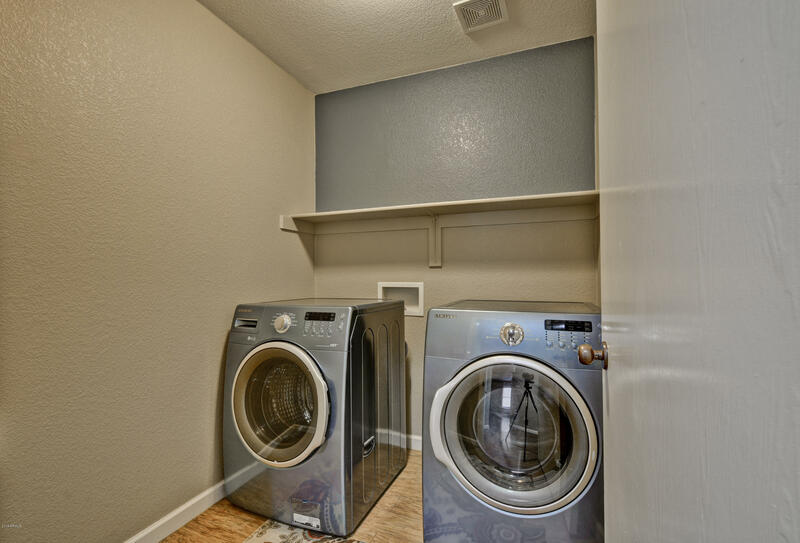 Included are newer air conditioner, water heater, ceiling fans, kitchen cabinet sliders, kitchen sink & faucet, French doors in kitchen to patio which leads to a beautiful back yard, flooring, refrigerator & microwave, garage door cabinets, garage door insulation, rain gutters, front security door some landscaping.....and more!! 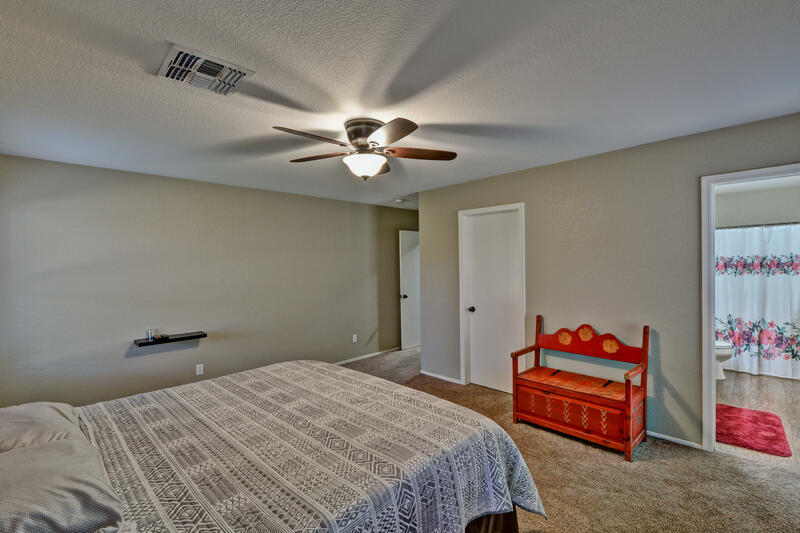 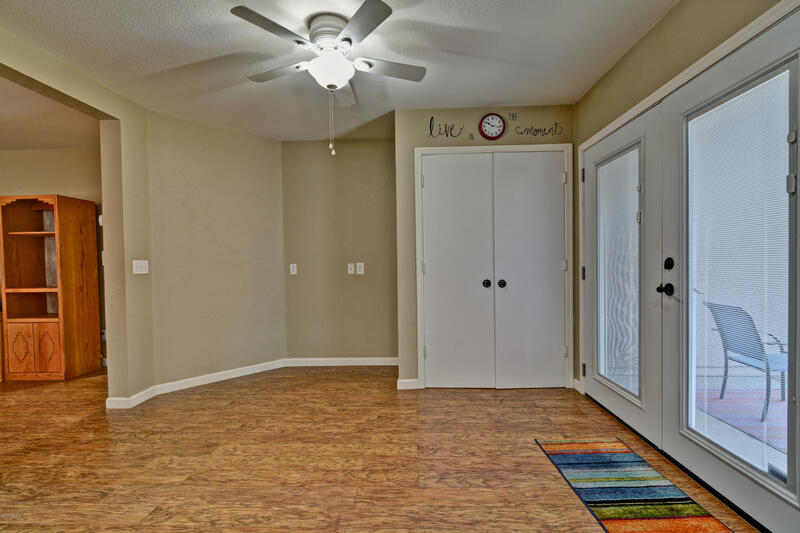 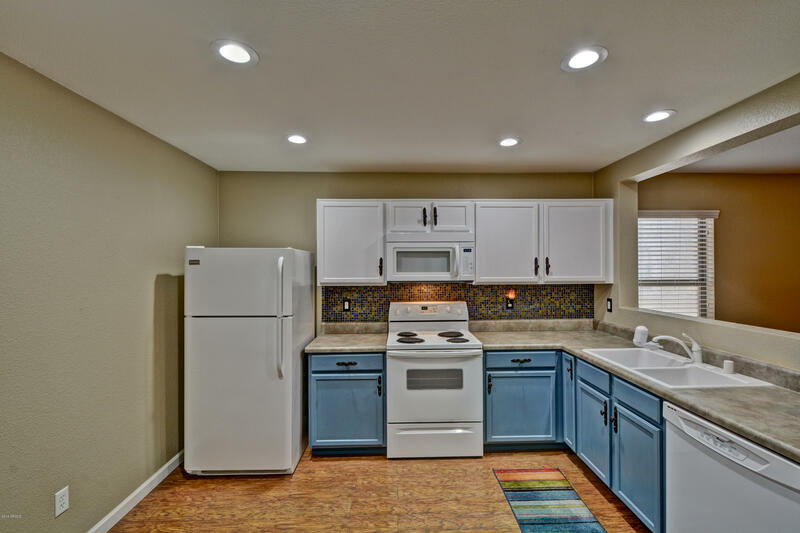 Close to shopping, schools, the neighborhood park and the 303 freeway! 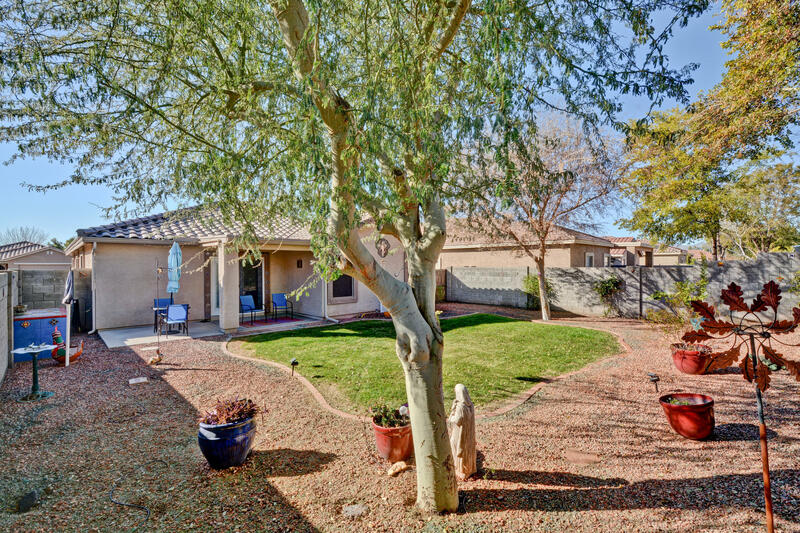 South on Reems, Left on Cholla St, Left on 154th Lane, Right on Cortez St. House is on Left side.